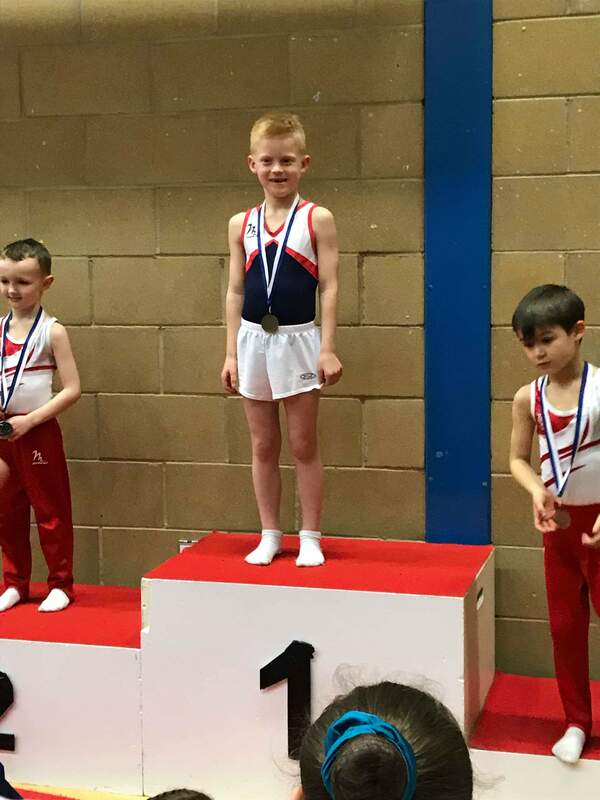 You are here: Home / News / News / Triumphant Trampolinists & Tumblers Go for Gold! 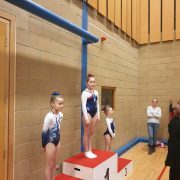 What a day at the North West National Development Plan Qualifier in Wigan. 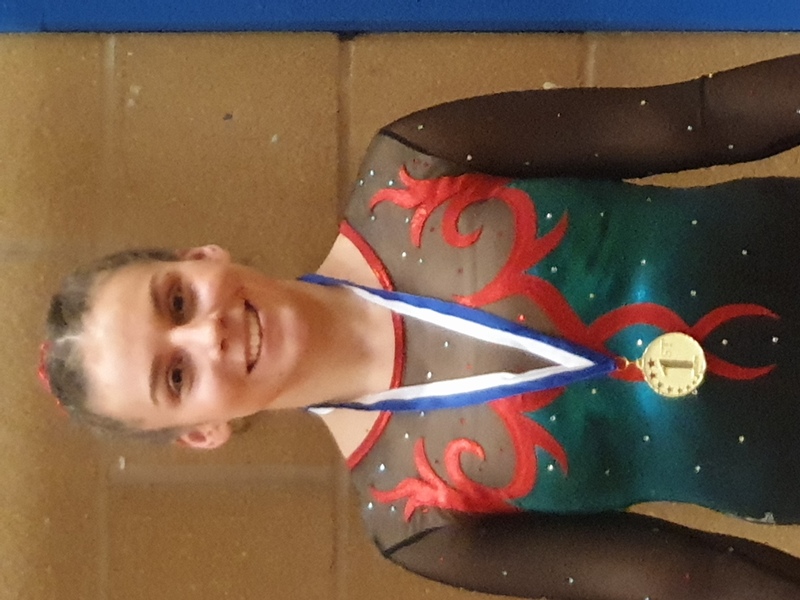 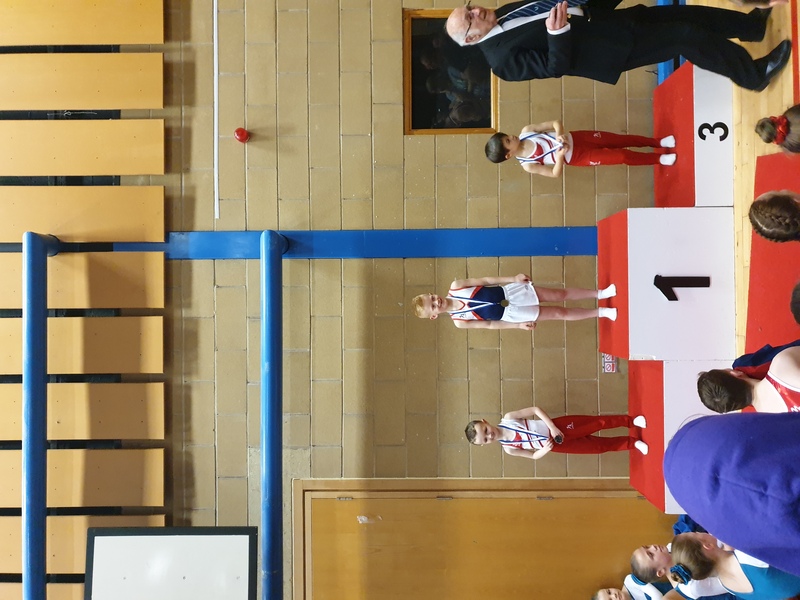 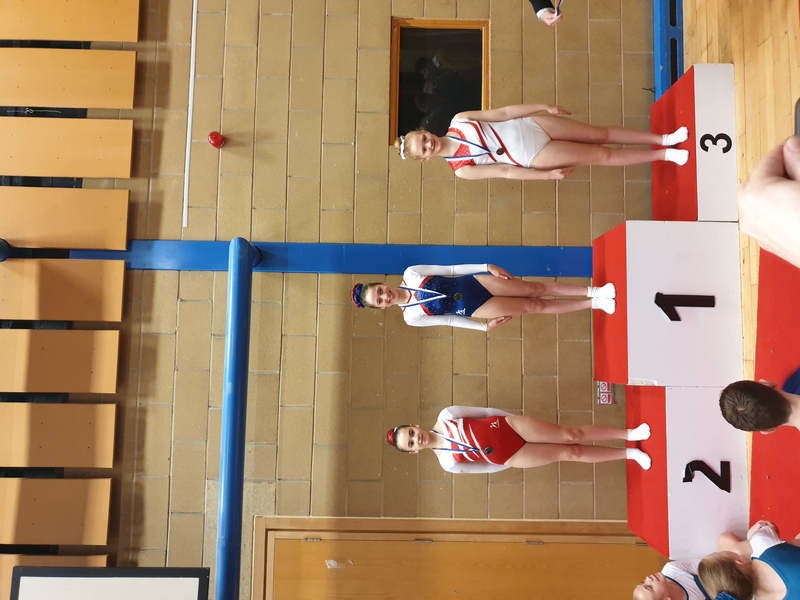 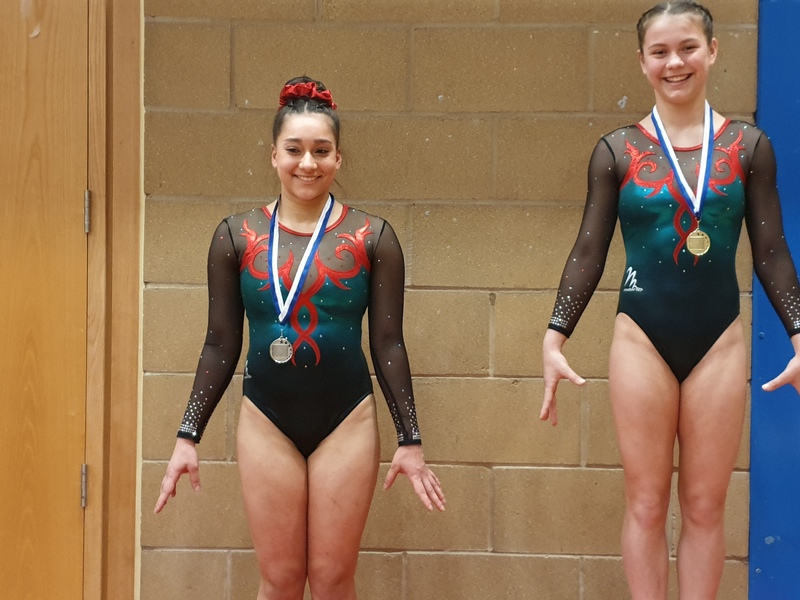 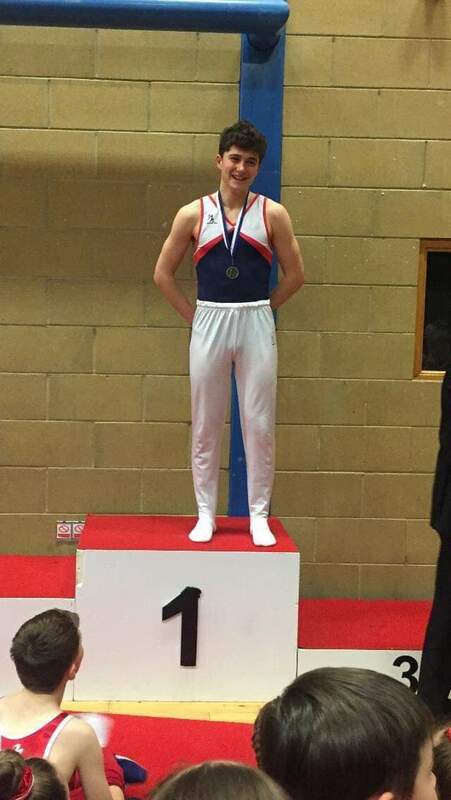 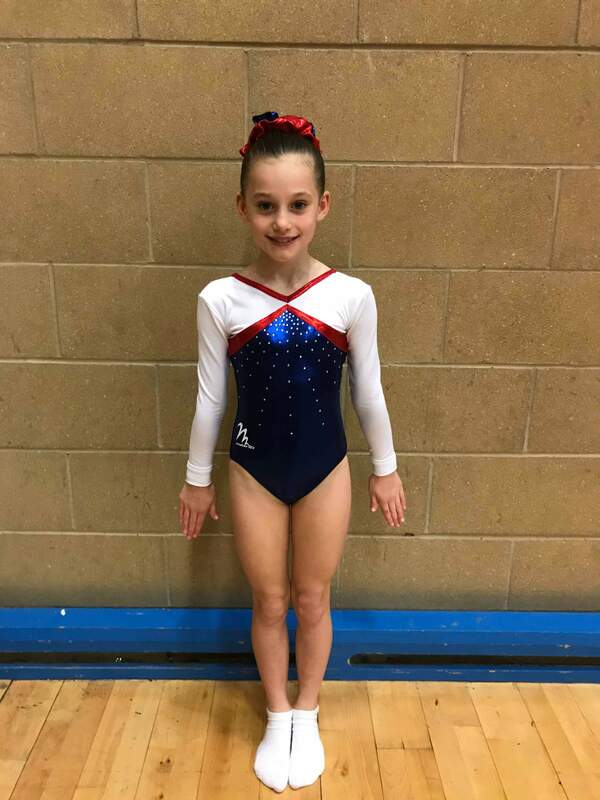 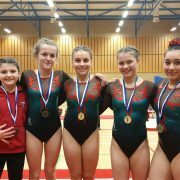 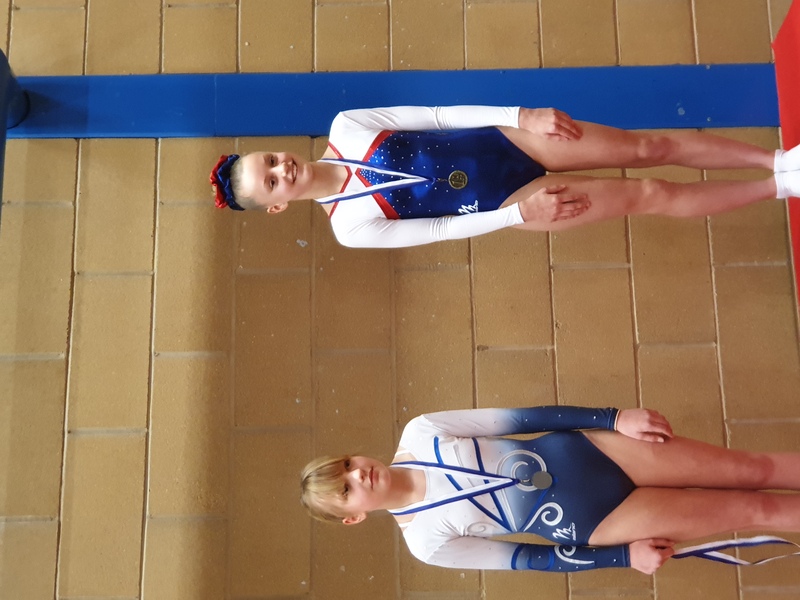 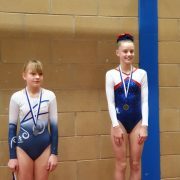 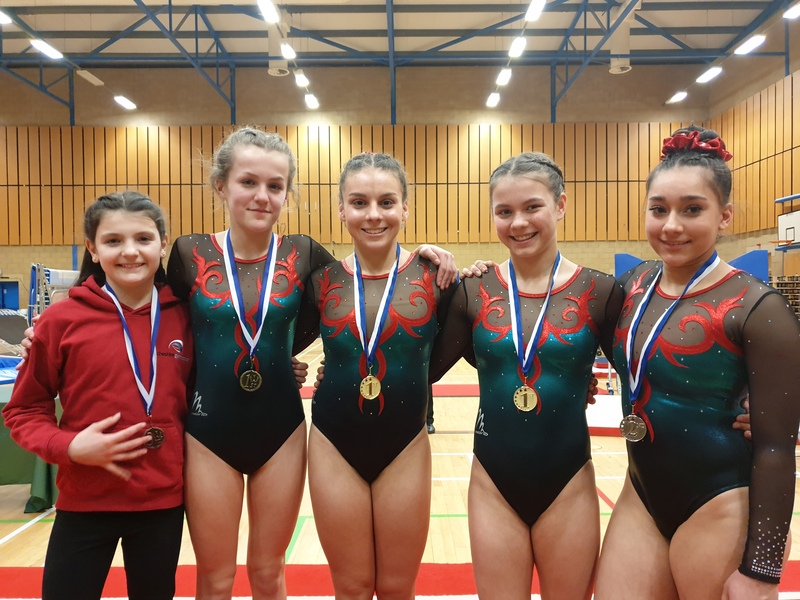 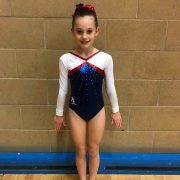 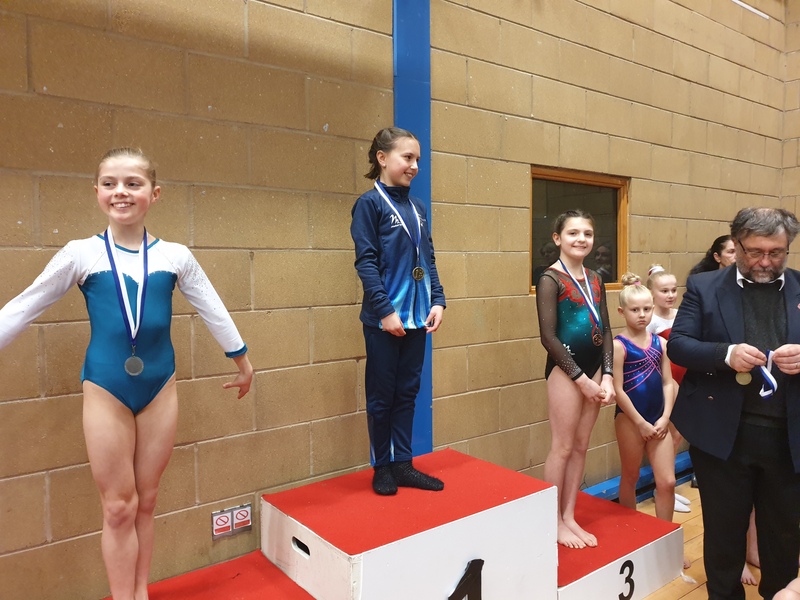 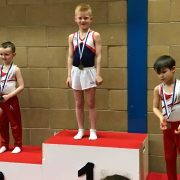 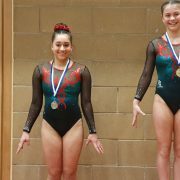 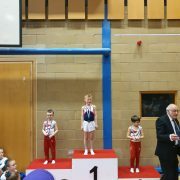 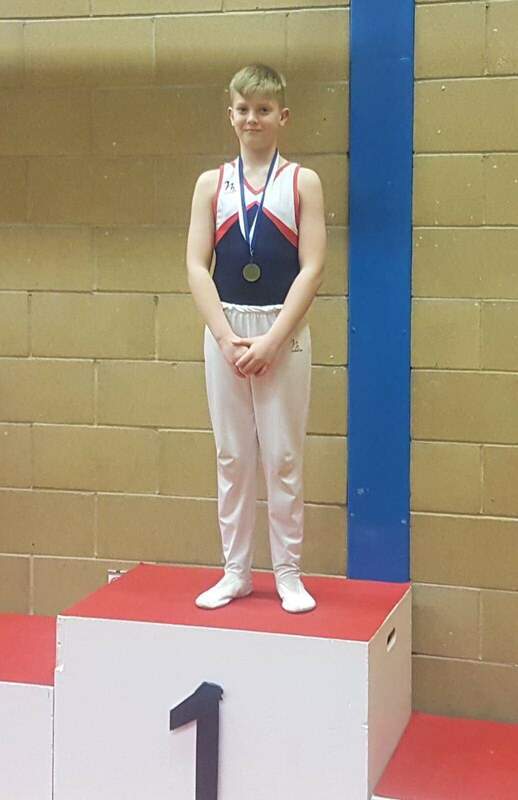 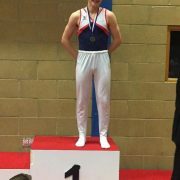 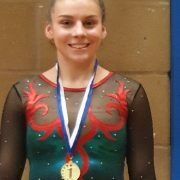 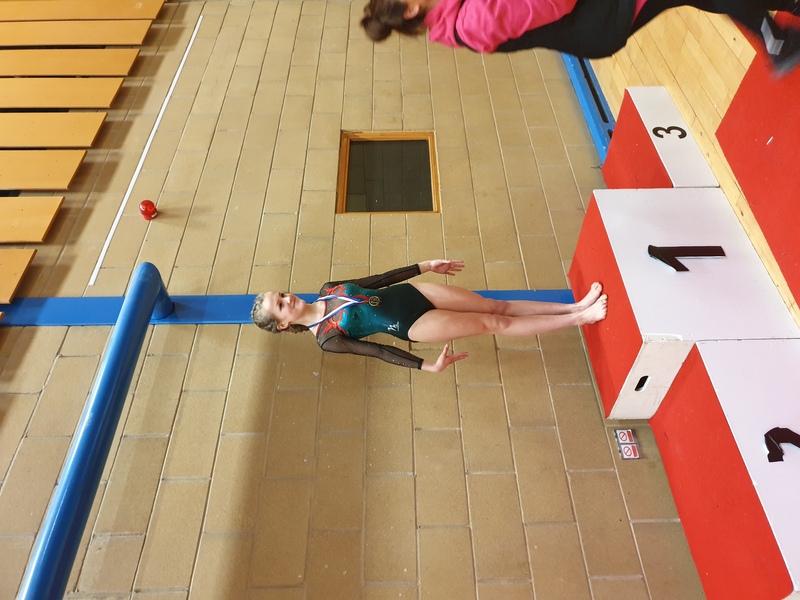 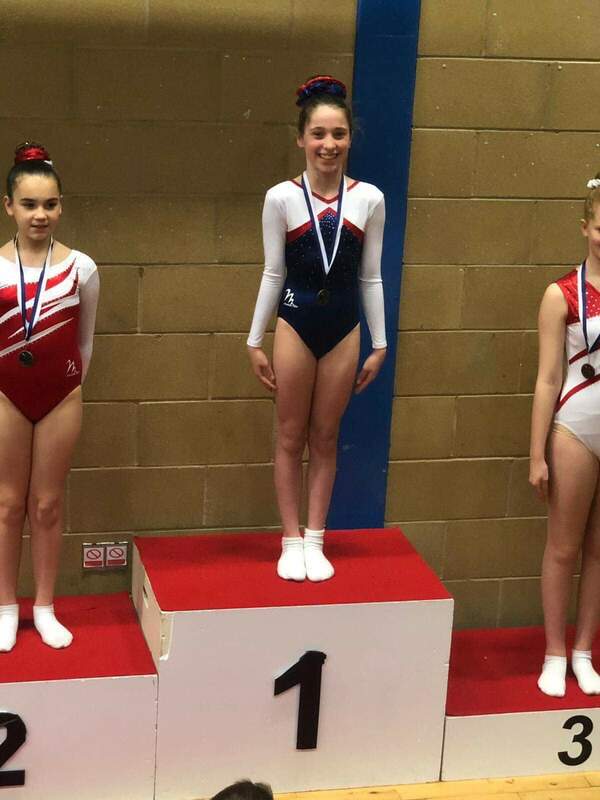 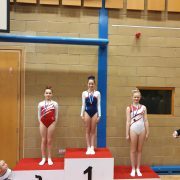 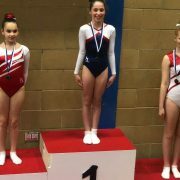 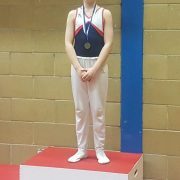 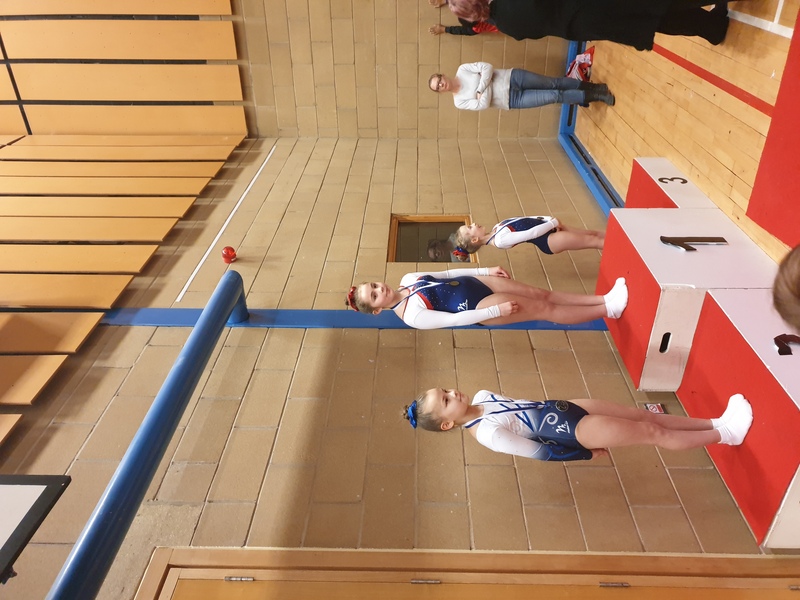 A haul of Nine Gold Medals, One Silver and Two Bronze on a day when the Cheshire Gymnasts were on fire! 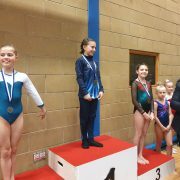 Jessica Hookway 1st, Tom Muia 1st, Keaton Haydon 1st, Caelan Haydon 1st, Katie Fenton 1st, Leah Grayson 1st, Isla Campbell 3rd, Ella Foy 11th. 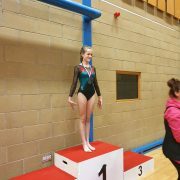 Alisha Evanson 1st, Amy Buckle 1st, Milly Jackson 1st, Cinty Brackley 2nd, Emily Ebbage 3rd, Heidi Hill 5th.